Celebrate 13 Years of World of Warcraft! Celebrate 13 years of World of Warcraft with us! Login in between now and November 30 to earn the Wow’s 13th Anniversary achievement, then check your mail for a special Anniversary Gift Package. This year’s package will include 200 Timewarped Badges, a Celebration Package item to increase experience and reputation gains by 13% for 1 hour, and a “Letter from the Timewalkers” which will start a new quest leading you to either Orgrimmar or Stormwind. Questgivers Historian Llore and Historian Ju’pa will have two daily quests this year for players to earn additional Timewarped Badges either by answering World of Warcraft trivia or by defeating some familiar foes. Collectors will also have a chance to pick up a few pieces of classic loot from defeating them. Players level 1-59 who didn’t get to complete last year’s letter from the Timewalker’s quest will still be able to receive and complete it. 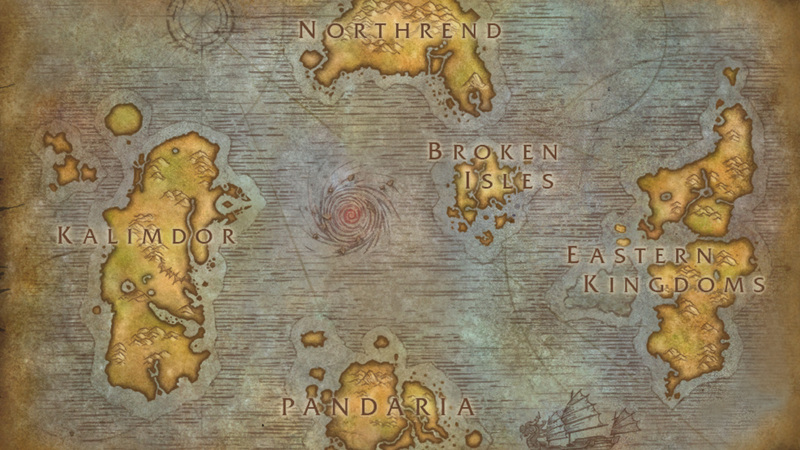 It’s hard to believe that it’s been 13 years since the heroes of the Horde and Alliance began their journey through Azeroth. We’ve laughed, we’ve cried, and we’ve lived through thousands of battles together, always looking for the next adventure on the horizon. To celebrate this momentous occasion, we’re bringing back some familiar foes –with some slightly updated abilities– to Azeroth. Players level 60 and above can take on Lord Kazzak, Azuregos, and one of the four Dragons of Nightmare each day for some loot and 50 Timewarped Badges. You’ll be able to use your badges to purchase a few new items this year. Thank you to all the heroes of the Horde and Alliance who continue to join us on the many adventures within Azeroth and express their unfaltering dedication even beyond. Whether you’re a clever goblin, a stalwart dwarf, or a noble human, we appreciate your continued support, and we’re looking forward to sharing many many more adventures with you for the years to come.